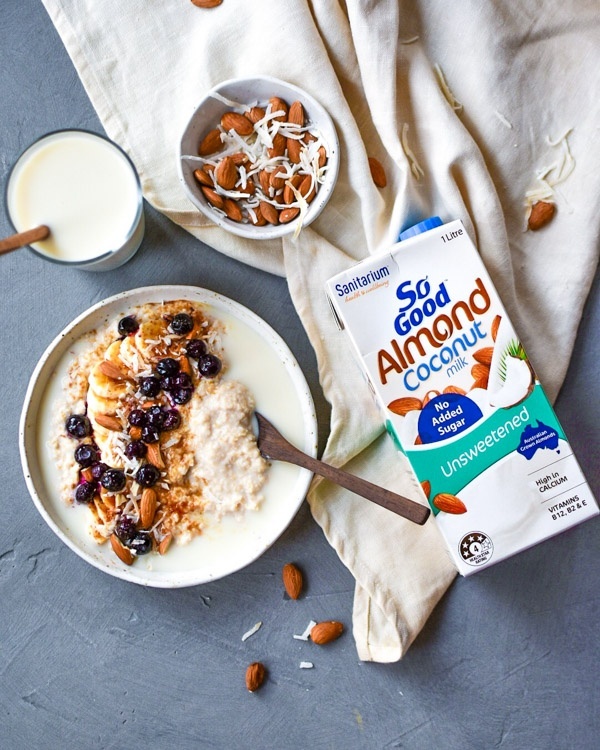 Show us your fresh + healthy recipes with So Good Almond & Coconut Milks! Think image/video of a smoothie or dish you have made for breakfast, snacks, dinners or desserts. Make it deliciously dairy free! 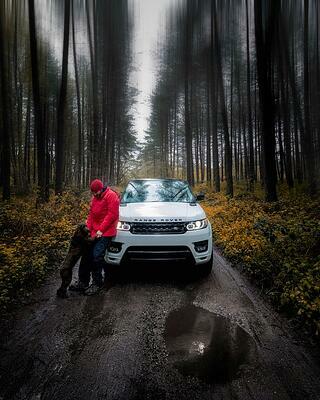 Provide both landscape + square formats, including the product in the video.